It’s one thing to understand music theory, and another to apply it to the complex arrangement of overlapping strings and repeated notes on the guitar. 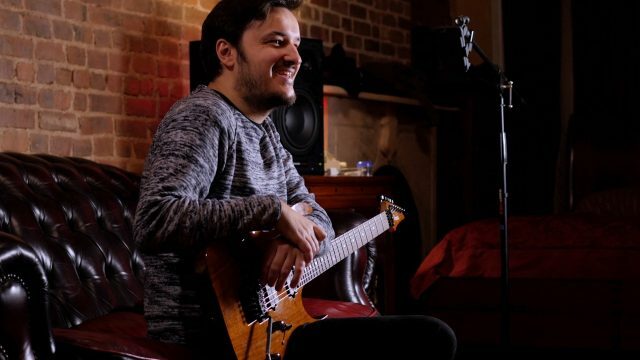 In this second interview with Martin, we deconstruct his process for improvising over flowing chord changes, arriving at a simple checklist that anyone can follow to start developing a mature improvisational vocabulary. For experienced jazz and fusion players, this is an interesting glimpse into the workflow of an ace soloist. And if you’ve ever considered getting under the hood with jazz harmony and improvisation, this a great primer on how that kind of work is done.